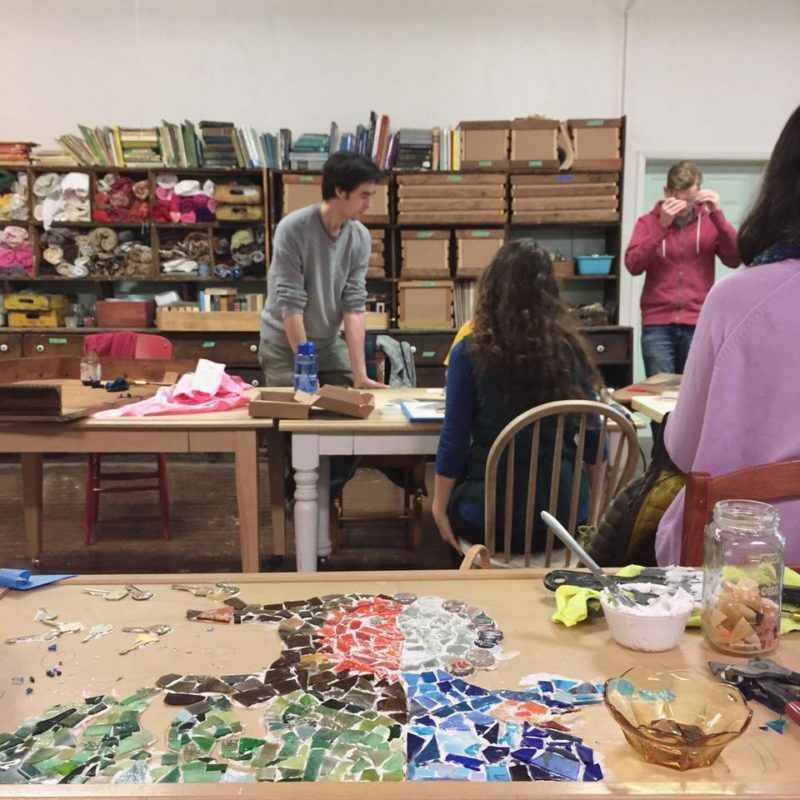 Free access to Perennial’s Reuse Studio during Community Workshop. 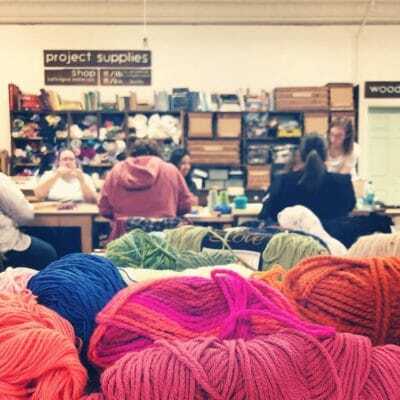 Community Workshop is offered six times each month and without membership costs $10/session. 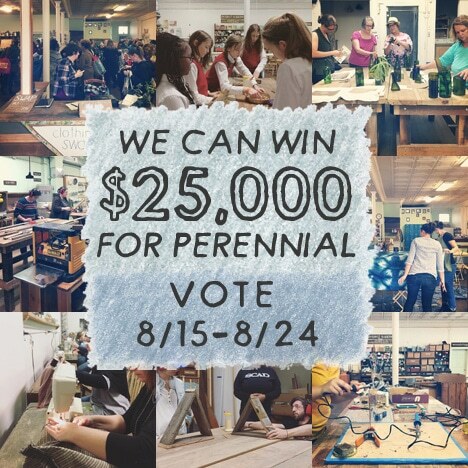 Free access to Perennial’s Reuse Studio during Community Workshop while your recurring payment is active. 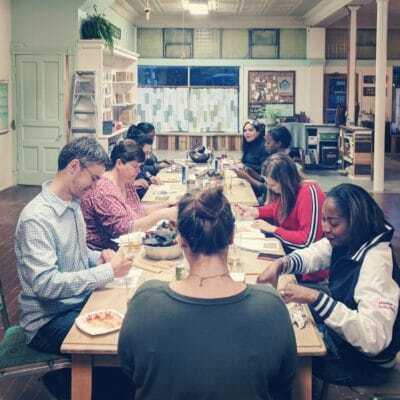 Community Workshop is offered six times each month and without membership it costs $10/session. This is a membership addition. 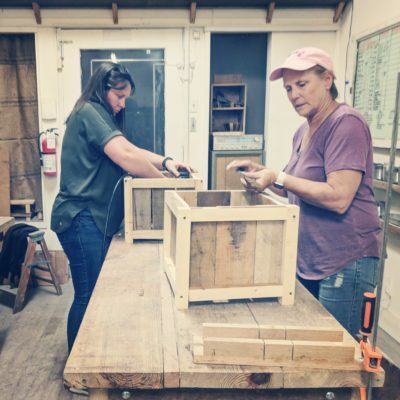 You must have an annual membership in order to sign up for these monthly membership options. You can sign up for both right now, or add this if you have an existing annual membership. This is a recurring monthly payment that will continue until you choose to cancel it. We hope by choosing this that you will continue the subscription for at least one year.